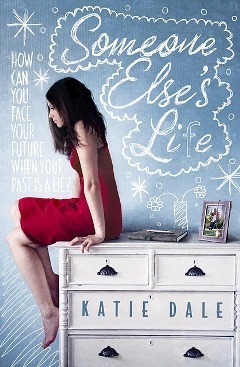 After deciding to join the 2012 YA Contemporary Challenge, I was putting together my list on Goodreads and I came across these books, which look really good. They come out at different times this year. When seventeen-year-old Rosie’s mother, Trudie, dies from Huntington’s Disease, her pain is intensified by the knowledge that she has a fifty-per-cent chance of inheriting the crippling disease herself. Only when she tells her mum’s best friend, ‘Aunt Sarah’ that she is going to test for the disease does Sarah, a midwife, reveal that Trudie was not her biological mother after all... Devastated, Rosie decides to trace her real mother, hitching along on her ex-boyfriend’s GAP year to follow her to Los Angeles. 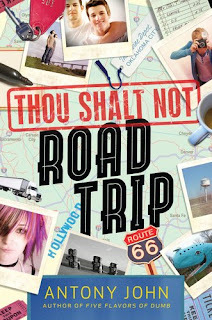 When sixteen-year-old Luke's book, Hallelujah, becomes a national best seller, his publisher sends him on a cross-country tour with his unpredictable older brother, Matt, as chauffeur. 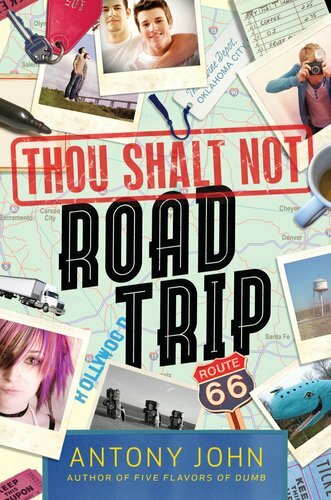 But when Matt offers to drive Luke's ex-crush, Fran, across the country too, things get a little crazy. Luke thinks he's enlightened, but he really needs to loosen up if he's going to discover what it truly means to have faith, and do what it takes to get the girl he loves. After Joe’s parents died, he stopped growing up. He doesn’t know where his money comes from. His diet consists primarily of cheeseburgers from McDonald’s. He plays basketball on the level of a pro, but he has only ever played on the streets. Piper, Cassidy, Mei, and Izzy have been best friends their whole lives. And they've always agreed on one goal: to get out of tiny Paris, Texas, and see the world. The school's foreign exchange program seems like the perfect escape: Piper will go to the original Paris; Mei will go to China; Cassidy will go to Australia; and Izzy, unable to afford the program, will stay at home. To add spice to their semester away, and to stay connected to their best friends, the girls start The International Kissing Club, a Facebook page where they can anonymously update one another and brag about all the amazing guys they're meeting. After all, these girls are traveling abroad: amazing guys abound at every turn! 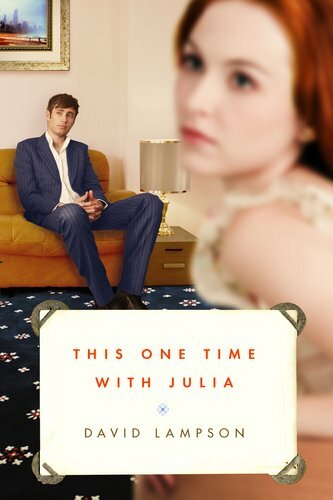 But sometimes fun, flirty vacation flings turn into more serious romances, and sometimes you don't return from abroad the same person you were. 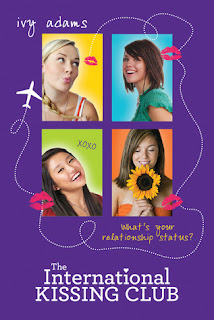 Will the girls' relationships-and their friendships-be able to survive? they all look good, and i love all the covers except for the last one. the second books sounds really good. '52 Reasons to Hate my Father' sounds like a funny read, and I read and liked Jessica's debut last year. Love the sound of 'Someone Else's Life'. I'm such a fan of YA contemps and I'm damn excited about this one. I also find books that are western-y and farm-y interesting, simply because it's so otherworldly to me. 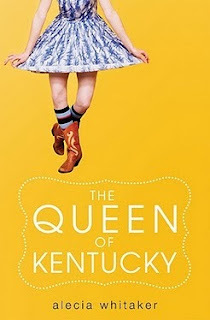 Plus, the cover of 'The Queen of Kentucky' is super cute. I'm not sure about the last three...I'll read a couple reviews before deciding on them. Hooray for contemps! I think I'll make my February a month for contemporary YA reading. This month is for historicals. 8D My two still-favourite genres, alongside dystopian which I need a break from. Gah! I need to organise my 2012 Contemporary Challenge entry post and list. Sorry, just talking/writing to myself here.